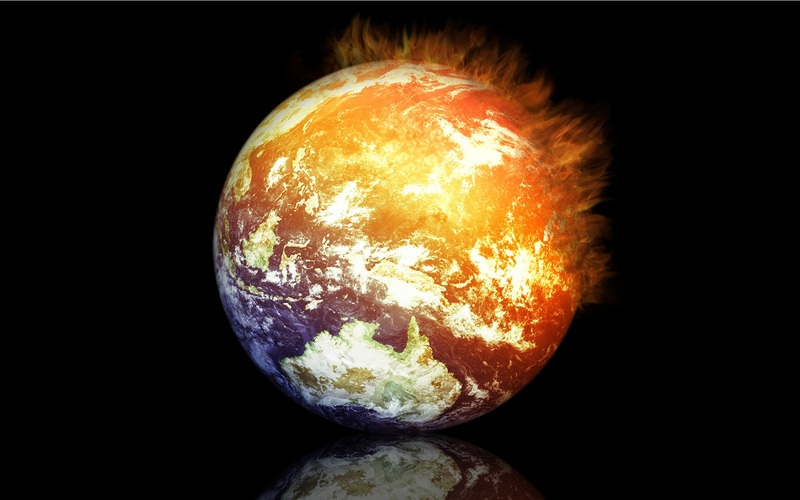 The earth is getting more hot every day. Definition: A gradual increase in the overall temperature of the earth’s atmosphere generally attributed to the greenhouse effect caused by increased levels of carbon dioxide, CFCs, and other pollutants. As the years go by, each summer in the West coast (Best coast!) becomes hotter and more unbearable to walk outside without feeling like you just stepped into a sauna. Reports tell us there will be a rise in temperature in the coming years and a rise in sea levels due to the melting ice caps in the Arctic. Global Warming is not a good thing, but while it’s hot, it is the perfect time to head over to the beach in Santa Monica or Newport and enjoy the beautiful ocean breezes. Don’t forget your 100 SPF sunscreen! Each following year in the 2000s has been the warmest in history. This means, 2001 was hotter than 2000, 2002 was hotter than 2001 etc. That is when we question the major effects of global warming and how the giant, gaping hole in our ozone is critical to the earth’s future and its organisms. Some causes of global warming include burning fossil fuels, forest destruction, and methane released from landfills and agriculture. 2015 was recognized as the hottest year ever. 2016 may take first place this year! Did you enjoy today’s Word of the Day? Want to learn ESL in Los Angeles? Visit ECLA today!